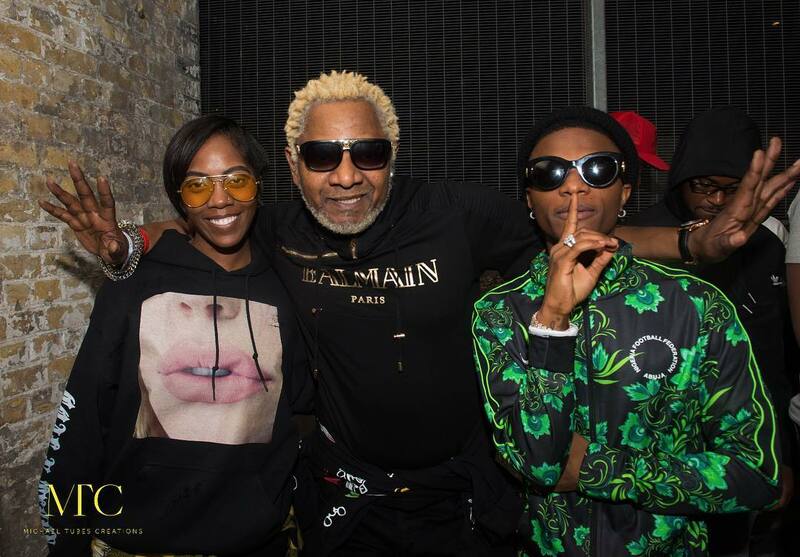 Wizkid’s Afrorepublik Festival set to hold in London, is just a few days away and music stars are arriving already. 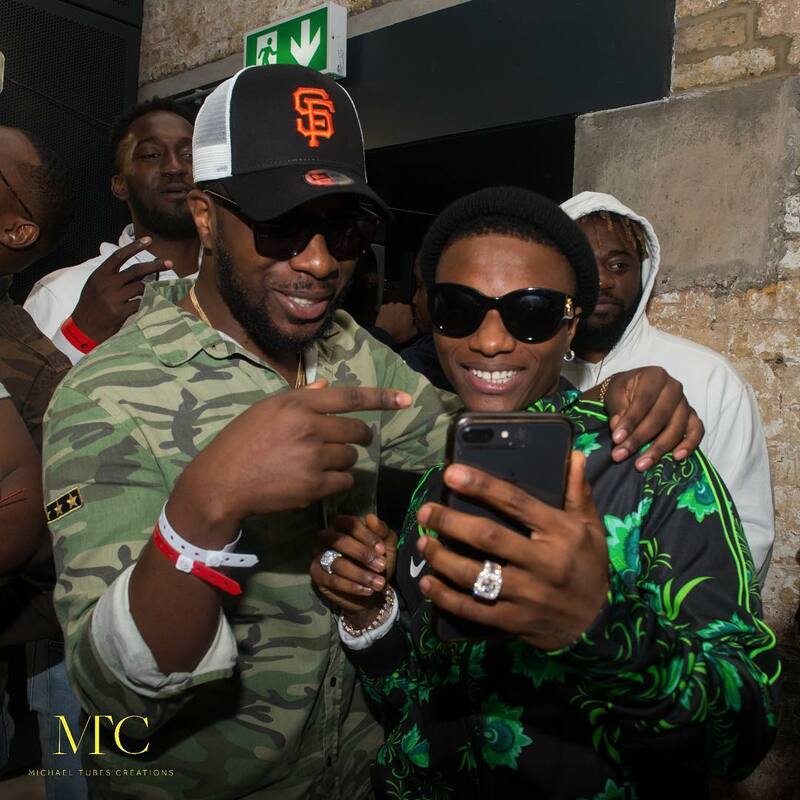 The festival is organised by Wizkid and his team. 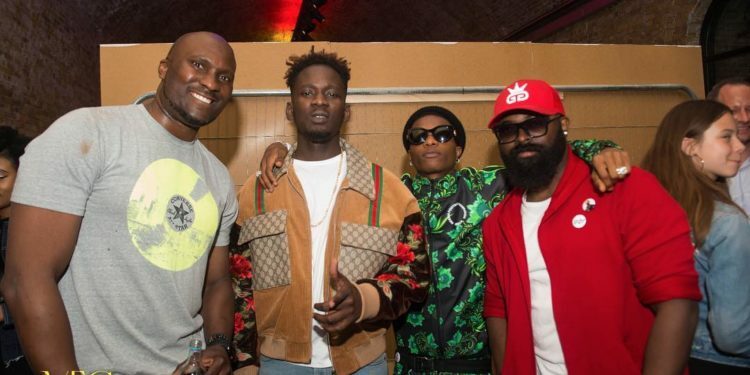 They also all took time out to celebrate with Mr Eazi on the release party for his latest, London Town which features UK rapper Giggs. 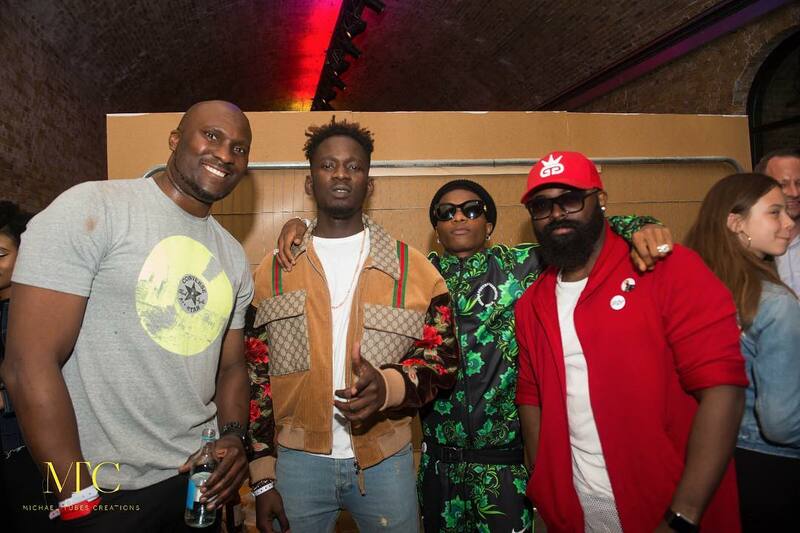 Adekunle Gold also recently held his listening party.